The AWUC provides language support services to university PhD students, researchers and faculty for every stage of their academic career and for any kind of writing, e.g. abstract writing, conference papers, dissertation and thesis writing, grant proposal writing, research papers, etc. in English. All services are free of charge. Please register online to make an appointment. 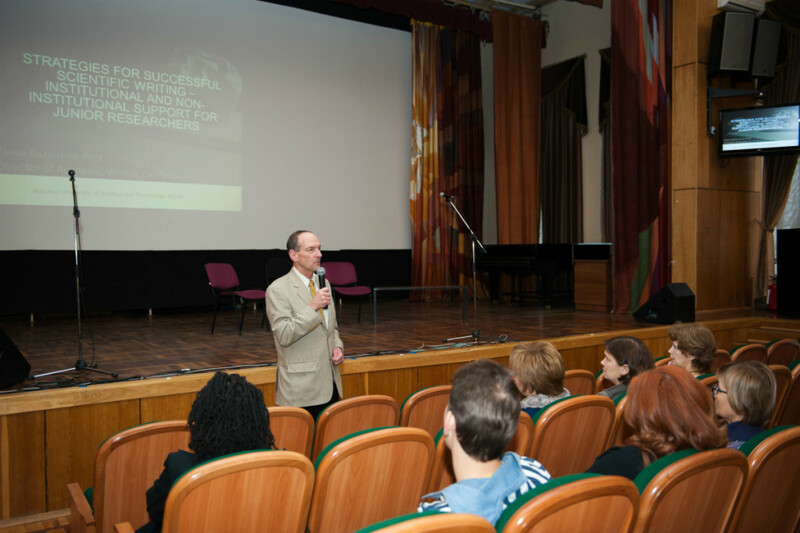 The seminar was hold in three different universities: Higher School of Economics, NUST MISiS, and New Economic School in Skolkovo. The participants from more then 23 Russian cities shared their experience and best practices aimed to develop and sustain academic writing centers. They also discussed issues concerning training of tutors and creating a network of writing center in Russia. The foreign presenters were Ivan Eubanks, Eve Smith, Molly Louise Adler, and Chris Hastings. earned a Ph.D. in Slavic Languages & Literatures from Princeton University in 2008. Since that time he has taught Russian cinema, literature and theater at Boston University, where he also served as Curriculum Coordinator of the College of Arts and Sciences Writing Program. 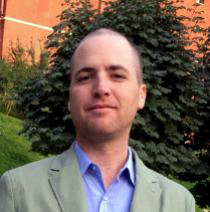 He is currently Assistant Professor of Humanities & Languages and Director of the bi-lingual Merrill Lynch Writing & Communication Center at the New Economic School in Moscow. 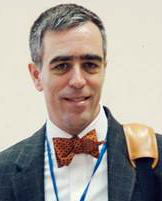 He is editor in chief of the Pushkin Review and chief editor of English issues for Educational Studies Moscow. His research interests include Alexander Pushkin, film history (especially Soviet, Russian, and Central European), rhetoric, and writing pedagogy. has spent the past fourteen years teaching ESL/EFL and training English teachers. 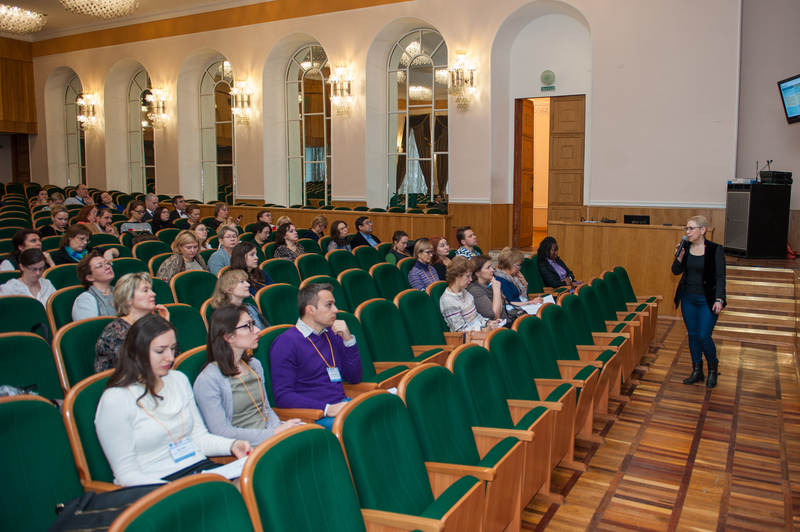 He currently works as an English Language Fellow at ITMO University in St. Petersburg. Before coming to Russia, he was a Senior English Language Fellow at South China Normal University in Guangzhou, China. He worked as a Technical English Language Instructor in Jeddah, Saudi Arabia while completing his dissertation, “Attitudes & Acculturation: A Qualitative Case Study of EFL Teachers in Saudi Arabia.” In addition to teaching EFL in Colombia, Brazil, and South Korea, he trained K-12 English teachers in Iraq with the Iraqi Ministry of Education, was the Educational Programs Coordinator for an immigrant service provider in Texas, and led nonprofit service projects in Panama and Brazil. Currently, his main interests include Second Language Motivation, Storytelling in the Language Classroom, Intercultural Communication, and Food and Cultural Identity. is currently a consultant in English language programming and Writing Center development. She recently worked as a Senior English Language Fellow in Tbilisi, Georgia, and delivered programing for the Ministry of Education. Former English Language Fellow in Ukraine, China and Russia, Eve worked as a Senior Instructor with the English Language Centre at the University of Macau, Macao. In this role she was the course convener for upper level courses, head teacher for level 3, Fulbright teaching assistant manager, special events coordinator, and a member of the curriculum committee. In addition, she served as English Language Specialist with the U.S. Department of State, through which she conducted English language teacher trainings in Mexico, Egypt, Azerbaijan, Taiwan, Afghanistan, Pakistan, Ukraine, Moldova and The Republic of Georgia. She has also worked on USAID projects in Sofia, Bulgaria and Kabul, Afghanistan. Ms. Smith has a master’s in Applied Linguistics from Georgia State University and a second master’s in International Relations from Alliant International University, Mexico City Campus. All classes started at 10:00 a.m. and lasted till 17:30. The program on 1st December included a visit to the Academic Writing Center at MISiS and a following panel discussion. 119991, Moscow, Leninskiy prospekt 6 / 3, Mining Institute, rooms 587, 589, MISiS.